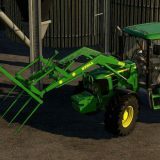 Sometimes we need tools and machinery to improve our Farming Simulator 2019 game, but sometimes we need beauty. 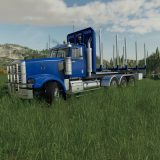 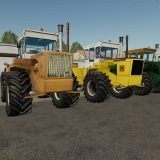 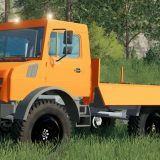 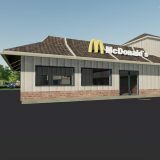 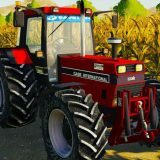 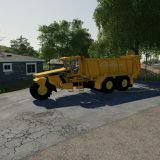 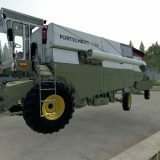 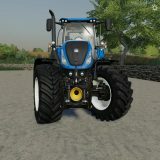 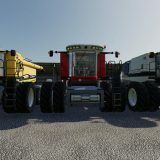 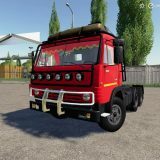 So the ones who search for FS 19 Texture mods scroll down and download the ones you like most. 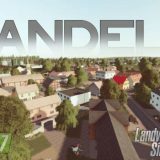 Or take all of them, as we give ’em away for free, and change the textures and surrounding of the game according to your mood. 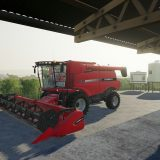 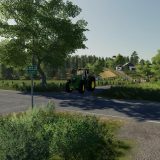 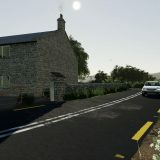 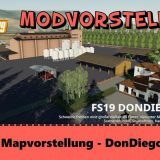 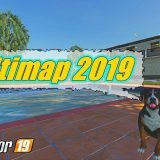 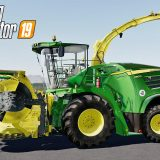 Download, install and enjoy the beautiful views in Farming Simulator 2019 with LS 19 Texture mods.